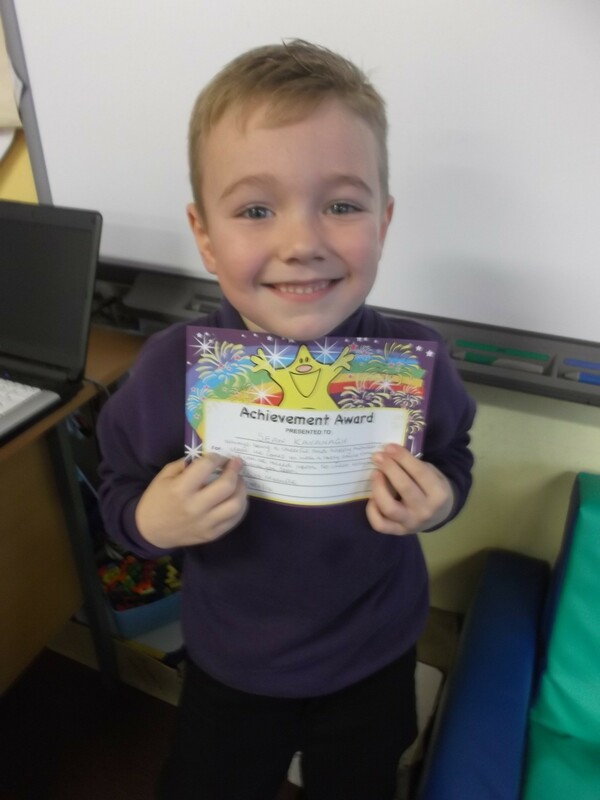 We have chosen Sean as our pupil of the month. He is always a cheerful and happy member of the class. He comes in every morning with a smile and can be relied upon to cheer everyone up. Thank you Sean! This entry was posted in Uncategorized on November 21, 2014 by lochardilp3blog.